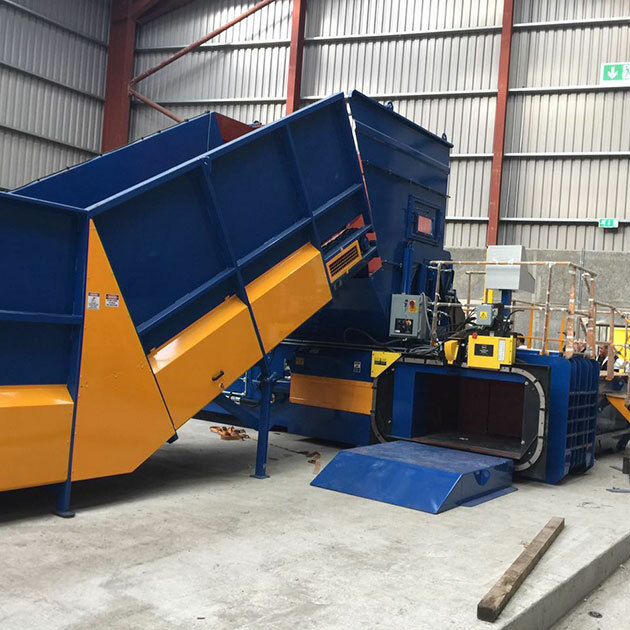 Our WastePac range of horizontal balers have been developed to meet the needs of the Australian waste industry. 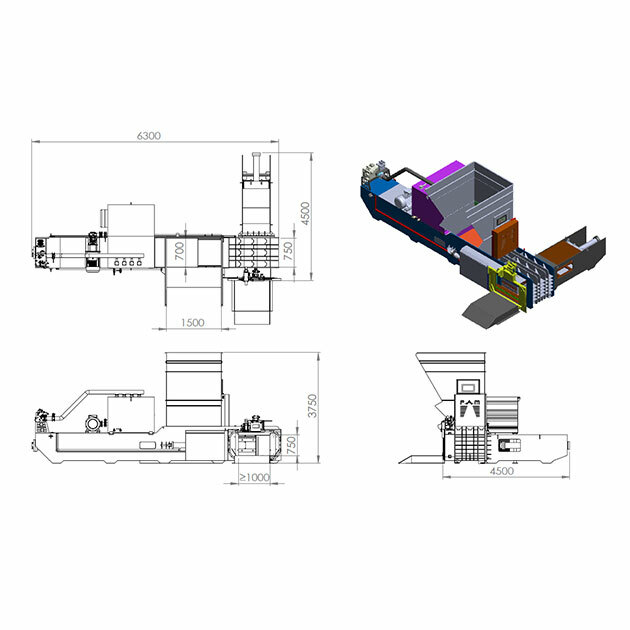 These high-density units provide large-scale waste generators and recycling enterprises with an effective and reliable baling solution. 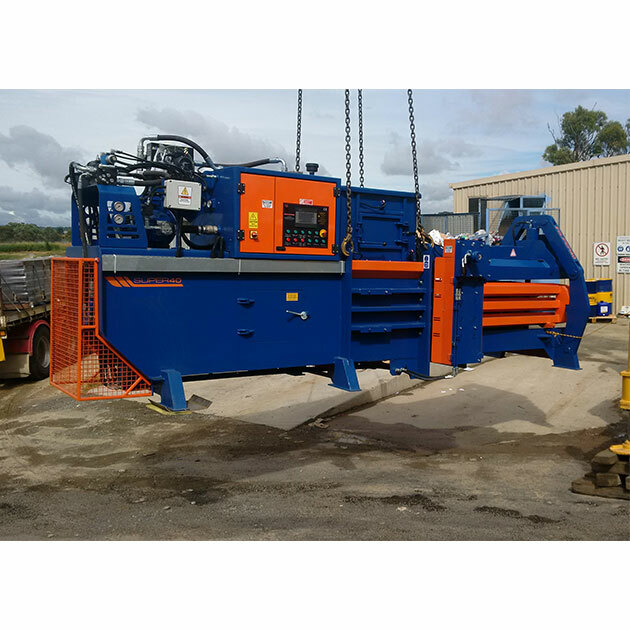 From small semi-automatic (manual-tie) balers through to fully automatic channel balers we have your needs covered. 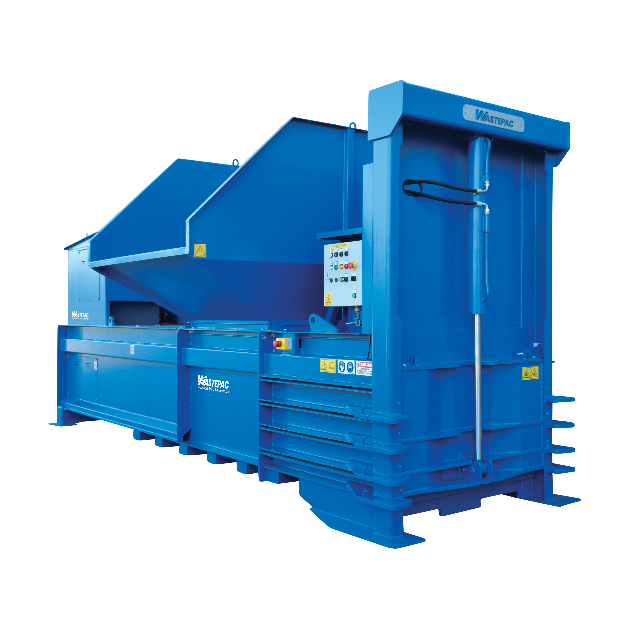 Low-capacity horizontal baler suitable for industrial and logistics companies. 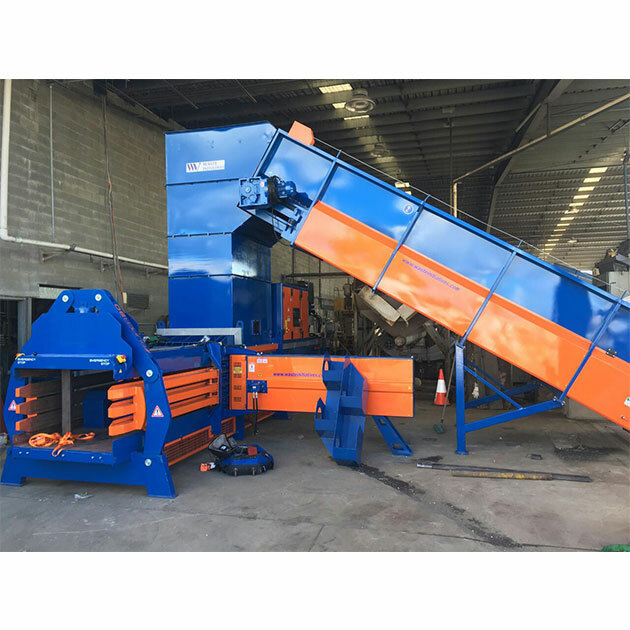 Mid-sized automatic baler with a throughput of up to 4T/hour. With upgrade options to facilitate baling in excess of 10T/hr, this high-performance channel baler does it all. The largest baler in our range, the Super190 is the MOAB (Mother Of All Balers)! 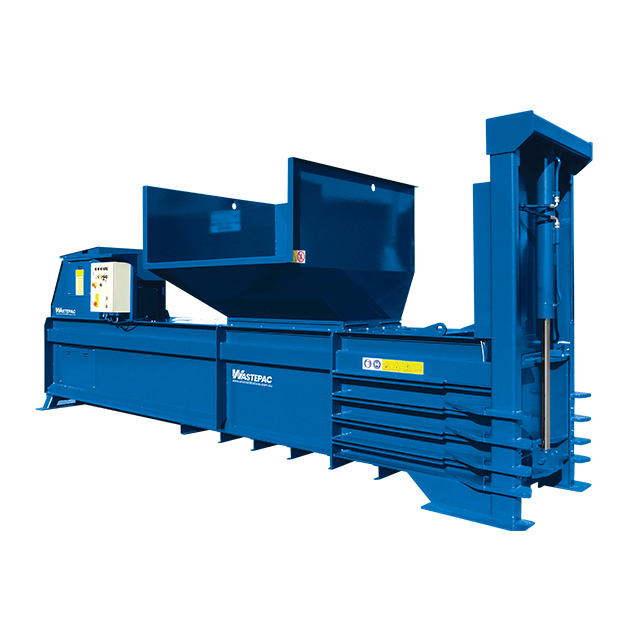 For only the highest volume processors, this channel baler is extremely heavily-built for long-term high performance. 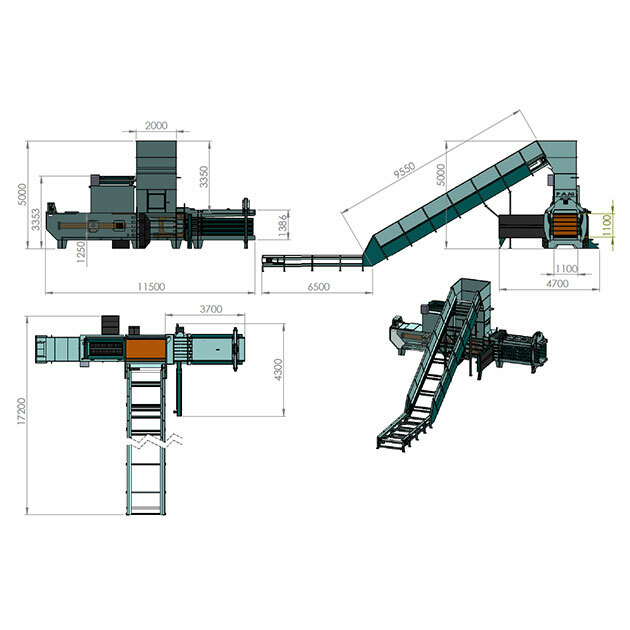 The WastePac HX400-38T semi-automatic baler is designed to facilitate fast loading of baling materials. Producing high density and high-quality bales to improve efficiencies and drive down costs. 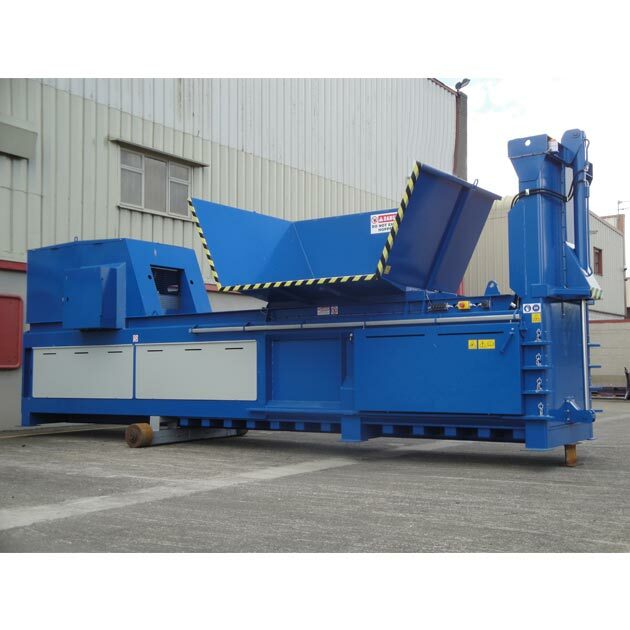 This high force optimum density baler comes standard with full bale ejection of each bale and V shaped serrated bale chamber shear blades, making it ideal for handling a various range of applications. 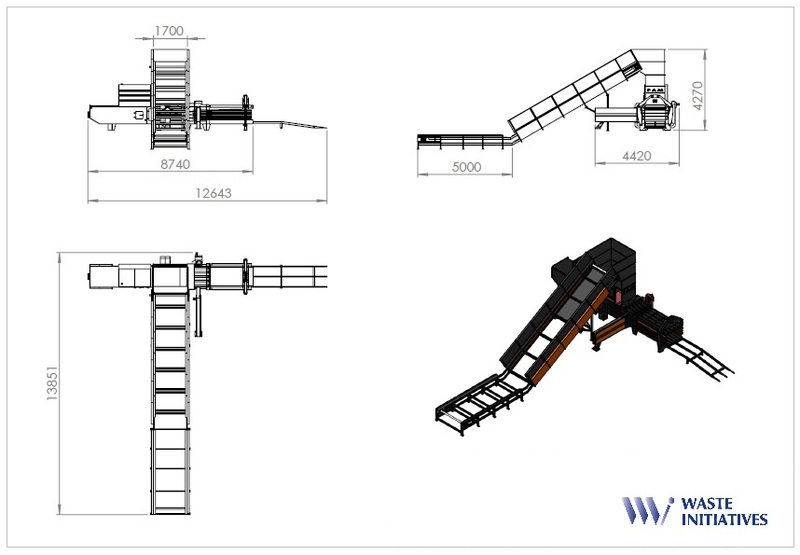 The WastePac HX400-38T also offers the option of custom hopper design and fit-out to suit your specific needs. 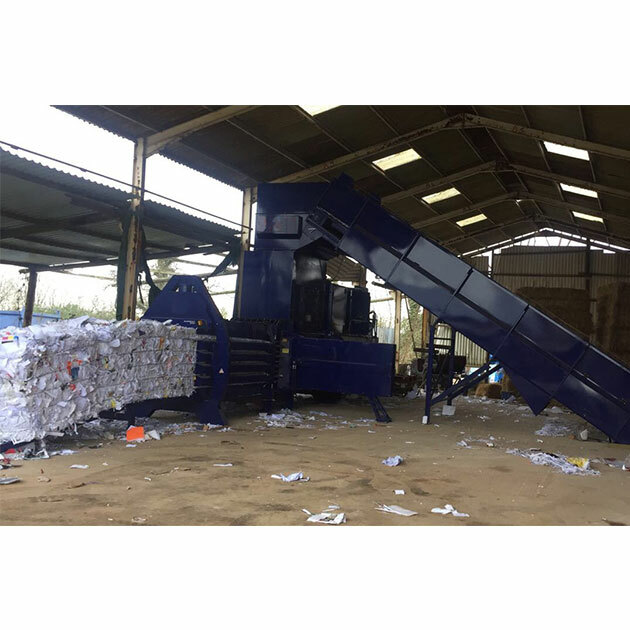 Smallest of our 2ram balers, our WastePac TR130 suits the demands of medium-volume waste processors. 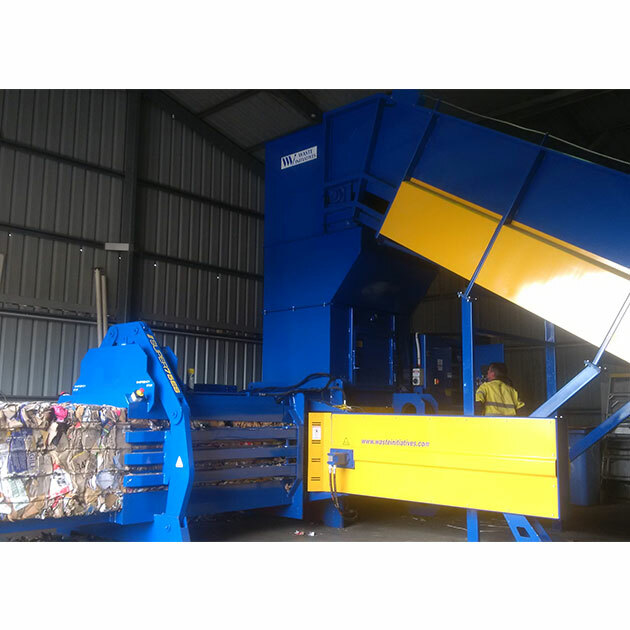 Perfect for baling of rigid materials like car bumpers, e-waste plastics, PET bottles, HDPE bottles and various other products, this high-force two ram baler is built to last the distance. 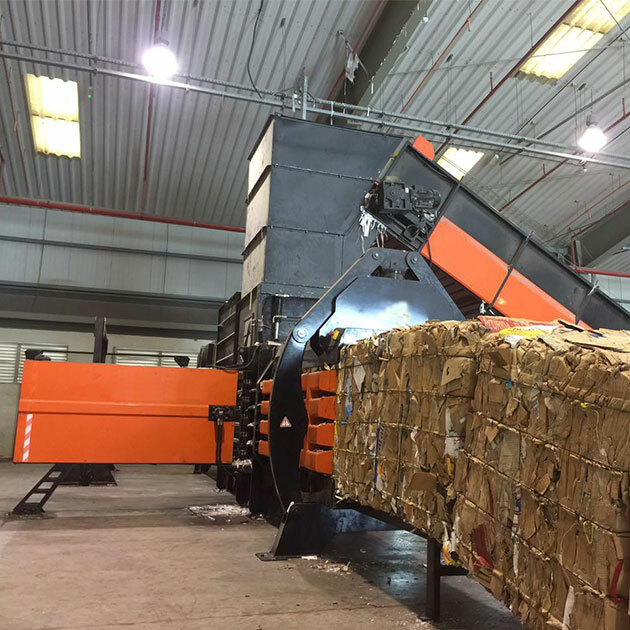 An ultra heavy-duty baler suited to a wide range of waste materials of all shapes and sizes. Talk to Waste Initiatives today to find out more about our waste & recycling solutions.